MUJER There are 28 products. 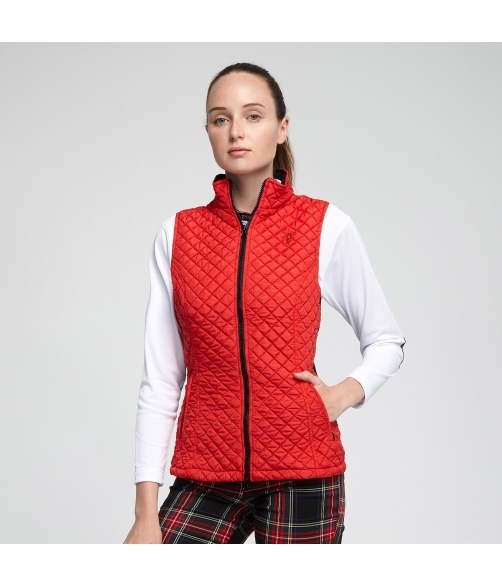 Vest of golf with quilted of rhombuses fabric. White color. Vest of golf with Quilted of rhombuses fabric.Navy blue color. 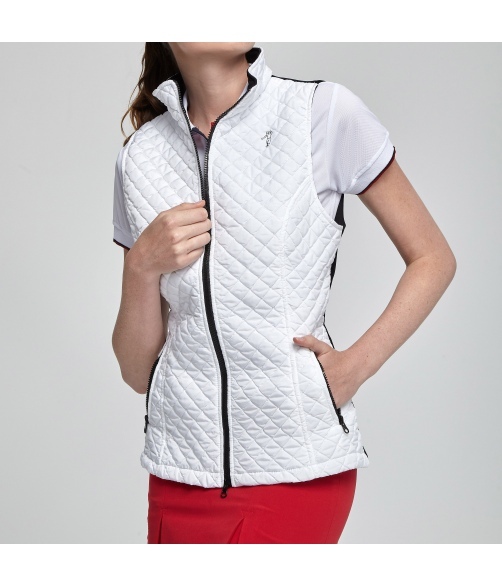 Vest of golf with Quilted of rhombuses fabric. Black color.